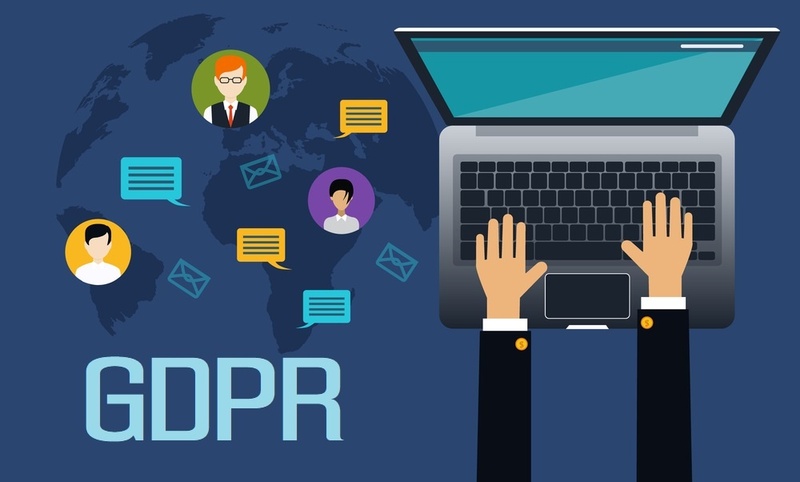 GDPR Is Coming - Is Your Email List Ready For It? GDPR stands for "The General Data Protection Regulation" which is a digital privacy law in the European Union. But it will impact every online marketer worldwide, including the United States. The GDPR adds increased regulation to the processing of personal data in the EU. Although the law has been around for a while, enforcement will go into effect beginning May 25, 2018 in the EU.